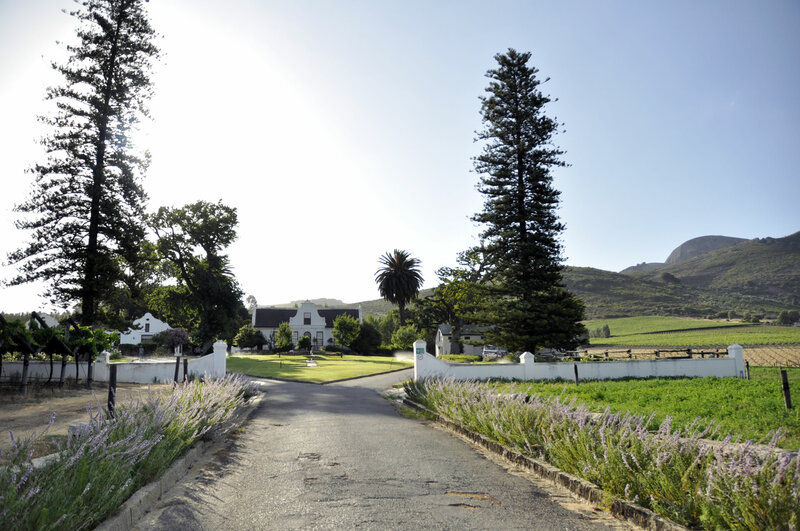 JA Clift owns two of Paarl’s oldest farms: De Hoop and the adjacent Schoongezicht. The farms produce tablegrapes for the export market, table olives and Shiraz wine. We have produced export tablegrapes for more than six decades and played a leading role in the development of Paarl’s tablegrape industry. Today our tablegrapes are exported to Europe and the Far and Middle East and have become a sought after brand among specialist importers and supermarkets.